Dutch is dying. So why don’t the Dutch care? Is Dutch a dying language? It’s hard to imagine a language with 23 million native speakers being in danger of dying out. So could it really happen..? A combination of factors has prompted many leading linguists to predict and almost promote the death of Dutch . For many years English has been worming its way deeper and deeper into foreign tongues and some find it easier to adopt than others. With the huge surge in technology taking place predominately in English, many languages are beginning to simply adopt English words such as “streaming” “like” and “hashtag” rather than coming up with their own versions. Dutch also seems to be particularly absorbent when it comes to taking on English vocabulary. For example, in the Netherlands it is now commonplace to schedule a “meeting” rather than a vergadering, discuss an “issue” as opposed to probleem and set a “target” in place of its Dutch counterpart, doel. 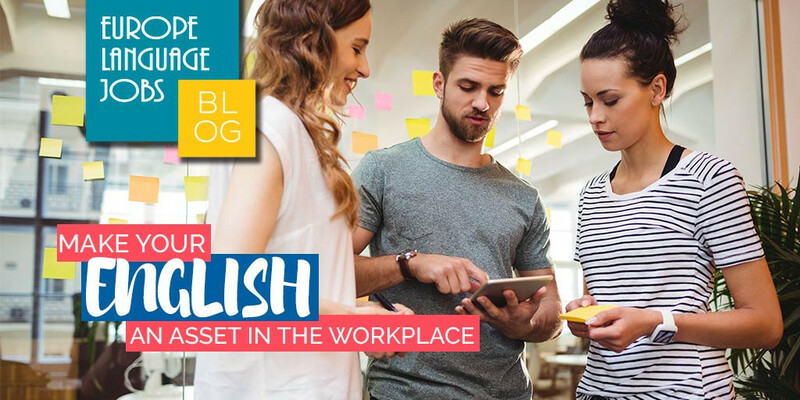 English continues to play a growing role in the European workplace. The insidious nature of English has been fuelled chiefly by the popularity of American - and to an extent British - pop culture. The world’s cinema, music and celebrity culture is dominated by the English language. A major catalyst of this explosion in popularity in recent years has been the internet; in fact, the internet has become a catalyst for just about everything. For many, English is no longer a foreign entity in the same way that other languages are. At least in Europe, most people feel at least some level of familiarity with English. However, over the years what we now recognise as Modern English has become an amalgamation of many different influencers and, ironically, invaders. English as a language is something of a mongrel. The almost unrecognisable Old English was heavily influenced by Latin, then the Vikings brought a huge number of Norse words and the Normans introduced a lot of French. As a result many people across Europe and indeed the whole world are able to find some common ground with English as the vocabulary very often overlaps. English is not a distant language spoken by far off people. It’s a language of music, film, business, technology, fashion, celebrities, social media and power. Even if people don’t speak it, they will almost certainly have been exposed to English much more frequently than other foreign languages. Maybe they have relatives or friends who speak English or they know that their favourite series was originally in English. Perhaps they hear English regularly in news reports or often see it written in advertisements. The radio station that they listen to is most likely dominated by songs performed in English – with the exception of ‘Despacito’, of course. Perhaps older generations weren’t subjected to English classes in school but if you’re in education in the modern era, the likelihood is that – along with one billion people across the globe - you study English. Familiarity and regular exposure to something makes people less intimidated and naturally more accepting of it. What is startling is the remarkable lack of resistance from the Dutch. The thought of your language dying out in a matter of generations and being replaced by a globe dominating neighbour would be enough to spark riots in many countries. Imagine what the French would do if someone told them that French may be ousted by English in the next 30 to 40 years! At the other end of the scale, Dutch people seem unapologetically pragmatic in their stance on the fate of their language. The attitude seems to be: If English is better for our children’s livelihoods then so what if Dutch dies out? This is the outlook expressed by Rint Sybesma in his opinion piece which appeared in the Dutch newspaper, Volkskrant. In it, he asks why it would matter if Dutch was one of the dozens of languages that the world loses each year. Whatever your attitude to this issue is, the potential for such drastic and sudden linguistic change is truly fascinating and the lack of opposition even more so. 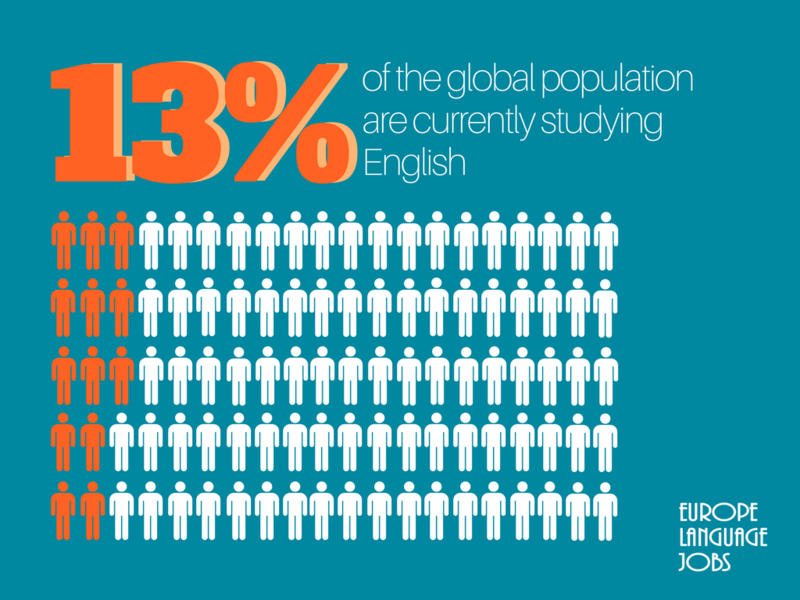 As mentioned previously, over 13% of the global population are learning English as the language continues to creep (or rather barge) its way into education all over the world. But the Netherlands especially have embraced, and even favoured, university courses being taught in English. The reality is that higher education is one of the frontiers on which English is gaining ground the quickest. 60% of university courses in the Netherlands are taught in English and you are even more likely to study in English if you do a Masters at a Dutch university. This percentage is also expected to rise in the coming years. The subservient approach to the English language in the Netherlands is attracting international students in increasing numbers. What do international students mean? Money. Receiving financial incentives for anglicising the education system is accelerating the rate at which Dutch is dying in universities. Investing in education in English suddenly makes much more sense in terms of capital but some have accused Dutch universities of being “blinded by dollars and yen”. In response, many university academics argue that giving students an education in English, rather than Dutch, is much more valuable to them in terms of career prospects. Whilst at the same time, the increased cash flow from students coming from abroad allows the institutions to enhance their facilities, teaching standards and resources. Why fight a losing battle if everybody wins – except the Dutch language of course. "We are convinced that this leads to better education and more opportunities for students to go on the international labour market." But has their Germanic rationality gone too far? Is this a great victory for globalisation and a devastating blow for culture? I do not see the problem here - people are moving forward. It makes easier for them to trade, to communicate with others. Isn't it great to have one shared language all over the world? Well if you are going to be in Netherland just for vacation, you are not going to need to learn the dutch language, but in the other hand, if you want to live there for love or for to get a good job, the government gives you one of the most important requirements: to learn the dutch language and you have 3 years at limit to show that you "have been integrated" to their culture, if you did not learn the language in these period, you can take your bags and return to your country again. So I don't thing that the Dutch language is dying if you look by this point of view. Luxembourg is facing the same "issues". I believe languages can be a huge benefit to a society and that we should not condemn that immigrants also bring their mother tongue along. However we should be happy to have the opportunity to learn so many languages and the educational system should promote Luxembourgish... or dutch! 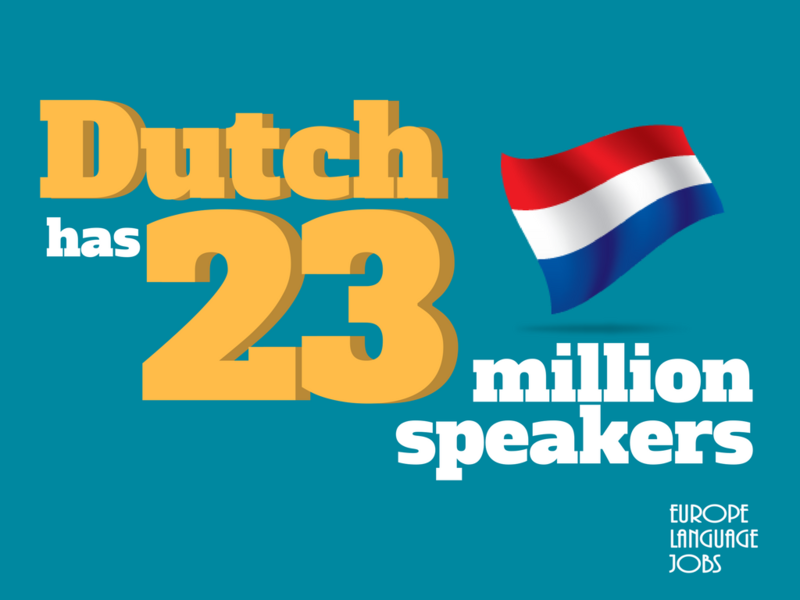 With 23 million speakers worldwide, I dont't think it is dying. There are languages with lower numbers. Languages die and influence others to evolve (see latin as an example), it's how the civilization naturally evolve. We can compare the Shakespearian English to Modern English: the language reflects people's mentality and our daily circumnstances and people nowadays are much more open-minded and frontal, there is no such thing as a forbidden love between two families, currently instead of solemnly proclaiming our love under our lover's window, we see bannalities like "WYD? Nothing, just in bed ;)"
I do not participate in the opinion that university courses being taught in English contribute to this problem. If a foreign student is living for at least a year in a country without having any interest to learn the local language for any reason, the problem lies with their border-crossing ignorance rather than the institutions accepting them. English is dominant worldwide, no doubt about that. And yet in Welsh still survives nowadays. I'd say such small languages have more chances of dying out than big ones such as Dutch. I say Dutch still has a long life. Even more, machine learning is making translations a breeze. In no time, all languages will be "safe" and irrelevant, because no matter what you speak you'd be able to understand any other language. Dutch folk are very proud bunch, and im not so sure about Dutch as a language dying out. They want people who move here to "inburger" when they obtain citizenship, and most of the expats that i meet can speak dutch as a language (albeit not great some times). Having said that most Dutch can hold down a conversation in English better than most others. 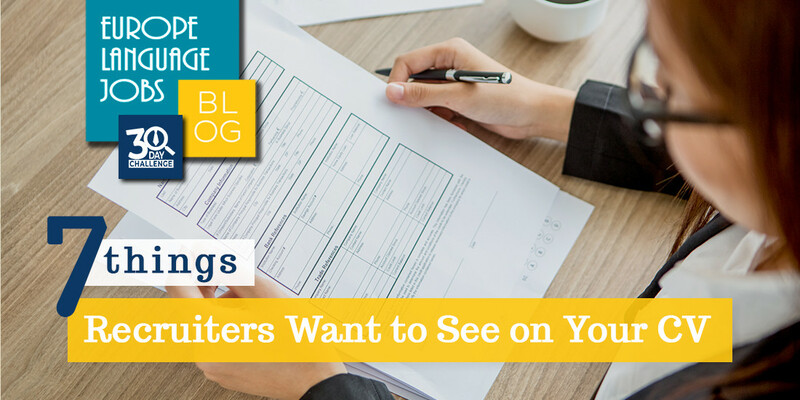 Want inside advice about what recruiters want to see on your CV?